I had watched enough episodes of American baker Nancy Silverton on The Chef’s Table, to be completely bowled over by the art of making sourdough bread. It was complicated, tedious and definitely not something even she could nail as a rookie chef. So when I heard that there was a new place in town which made sourdough pizzas, I couldn’t help but hop over there to find out what it tasted like. Tucked away in an alley with a canopy of trees just off Anderson Road in Nungambakkam is Nolita, the city’s newest traditional Italian bistro. 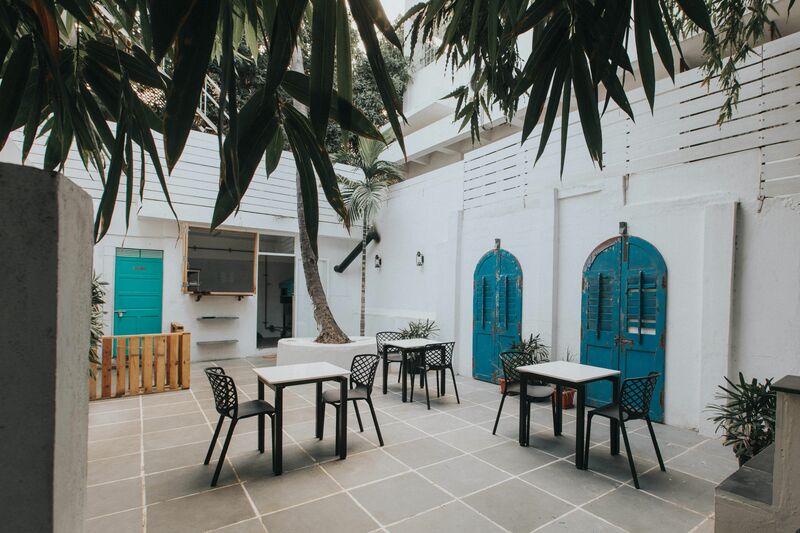 Owned by Shanmugharaj (31), Shreya Bajaj Shah (29) and Rakesh Prakash (33), Nolita has roped in Chennai restaurateur Sandesh Reddy as their chef partner. After niceties have been exchanged, I skim through the menu and I’m sufficiently excited to find an exhaustive list of the sourdough pizzas that I was looking forward to. And while there was just one large blue mosaic oven, everyone at the table had their pizzas in less than three minutes (yes, I counted!). Check Out more Resturants In Chennai. While they have antipasti, salads and pasta, the heart of the menu are their pizzas says Shreya, one of the co-owners. “Nolita basically means north of Little Italy, which is actually a little neighbourhood in Manhattan. 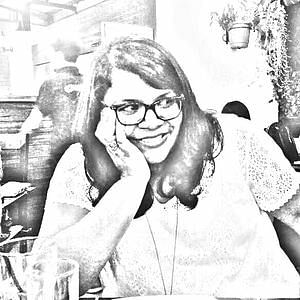 And it’s a Neapolitan New York pizza made of the sourdough, so we wanted to bring a slice of New York to Chennai,” explains Shreya, who is quick to recommend the Pizza Bianca which is a classic sourdough pizza with olive oil and grana padano, served with a side of marinara sauce. Coming to the technicalities of sourdough making, the dough is made a day before and left to ferment overnight. 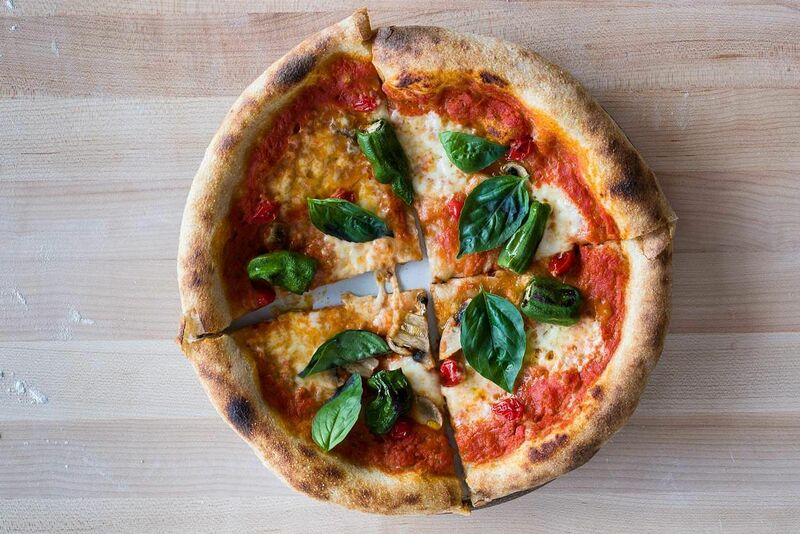 “There’s a bit of tang and sourness to the dough, that’s how it’s different from regular pizza dough,” explains head chef Solai Mani, who has worked with Sandesh for a long time. While we talk about the art of bread making, they bring in the Roasted pears and Quattro fromaggi pizza. The pears are roasted in red wine vinegar, and placed on the pizza after the initial bake and then just flashed in the oven for a minute. The sweetness of the pears cuts into the combination of the four cheeses — feta, cheddar, parmesan and mozzarella and takes you straight to that tiny pizzeria in Manhattan. Each pizza takes about three minutes to cook, and the oven has enough heat to burn your pizza if you keep it any longer. The pizzas have the classic floppy texture, that requires you to fold and eat the pizza so that the toppings don’t fold out — something I remember watching on American sitcoms. 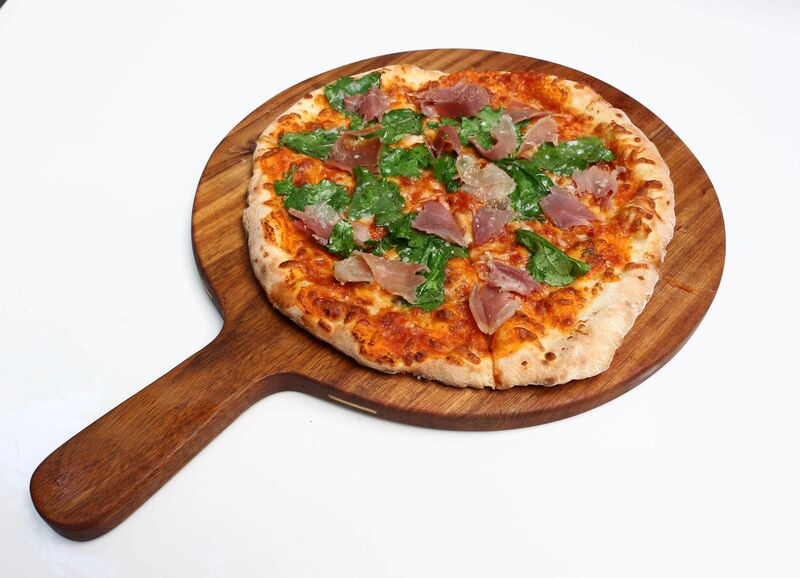 Next we have the Prosciutto and rucola pizza, which has a generous topping of prosciutto along with rucola, a green leafy vegetable that as a distinct pepper flavour. Clichés are called clichés mostly because they’re true, and we decide to give in to the one that says there’s always room for dessert. And what’s a traditional Italian dining experience without some tiramisu anyway? The chef scoops out the perfect quenelle of tiramisu for us, an old favourite, along with a side of baked quark tart with blueberry compote just in case you’re in the mood for one more dessert. We were in Tuscan heaven! 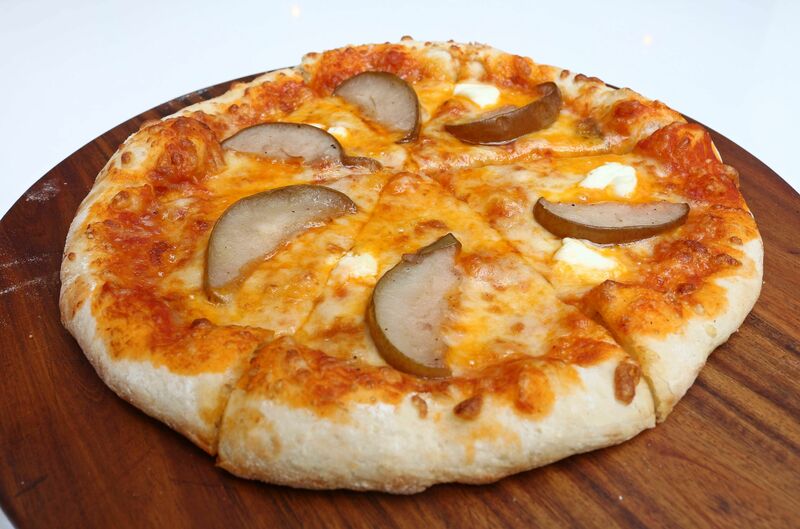 Also on the recco list, is the Three-cheese mushroom veloute soup and the jalapeno, fig chutney white pizza with Bocconcini, and the Panzanella salad which is a refreshing palate cleanser. If you’ve never had sourdough pizzas, Nolita is your best bet considering they’re one of the first ones to do it in the city after Fat Boy in Alwarpet. And if that’s not good enough reason, Shreya reminds us that once they run out of dough, they stop making sourdough pizzas for the evening. Well, you better be making those reservations right away! Meal for two: Rs 700.